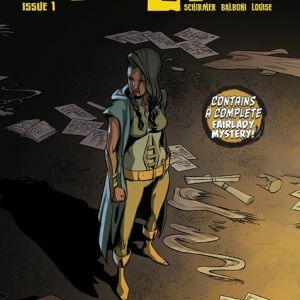 PORTLAND, OR 4.15.2019 — Writer Brian Schirmer, artist Claudia Balboni (Star Trek), and colorist Marissa Louise’s new whodunit fantasy series Fairlady launched with a West Coast signing tour and early fan support. 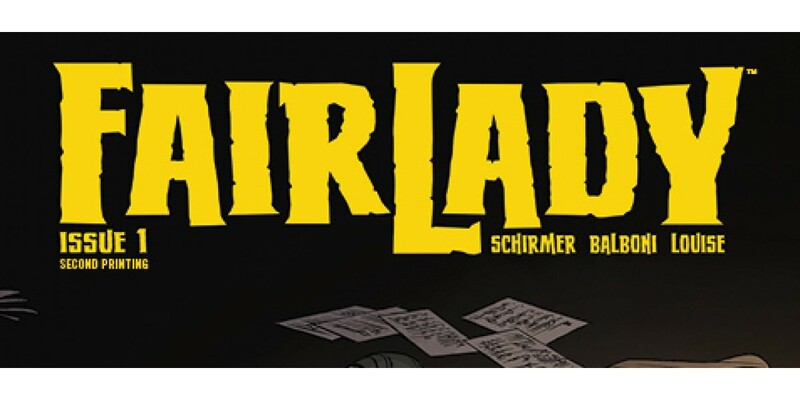 Fairlady #1 will be rushed back to print in order to keep up with the enthusiasm for the new series. This debut issue and each following issue will feature a complete 30-page story and blends the procedural case-solving of Magnum, P.I. 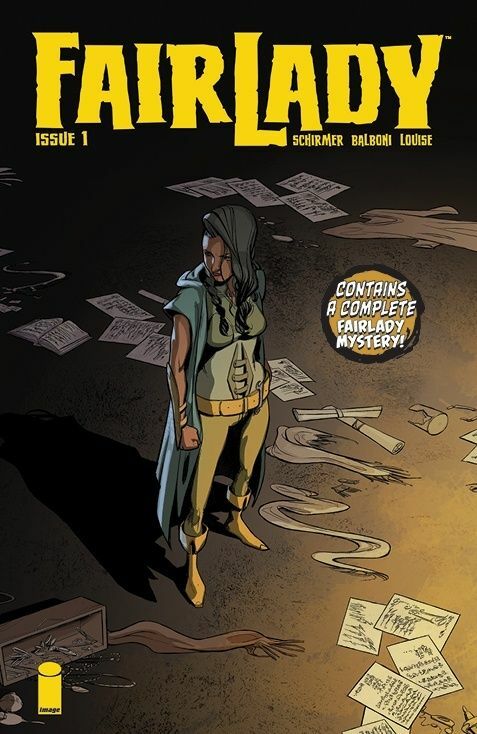 and Fables, with a Rat Queens-like high fantasy aesthetic.